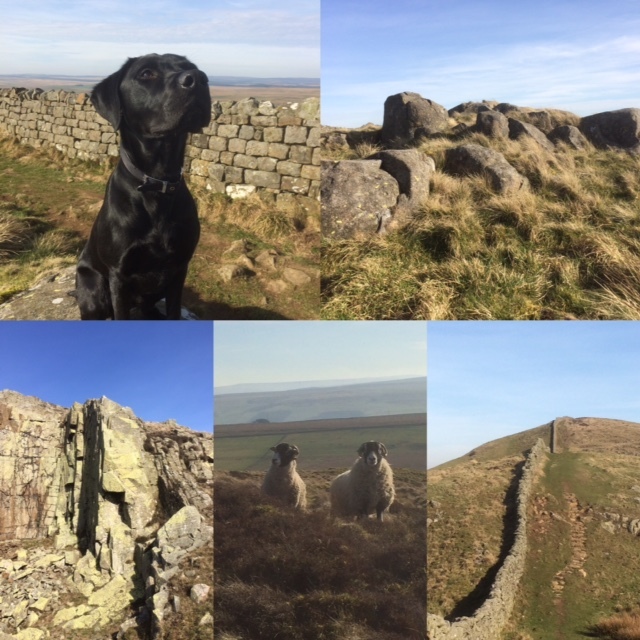 We enjoyed a beautiful day today with blue skies and a very pleasant 19 degrees in the spring sunshine – hard to believe that this time last year we were buried under 4 ft snow drifts! 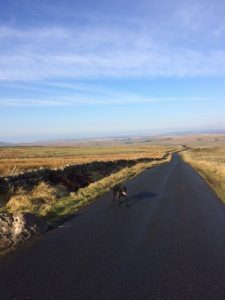 We heard the calling of our first curlews of the season as they return to the National Park to breed – which means that the hugely popular “Curlews Return” ale from the Allendale Brewery will shortly be retuning to the drinks menu!! Fingers crossed for more glorious weather this week – perfect for walking and exploring the National Park, and fantastic dark skies too! 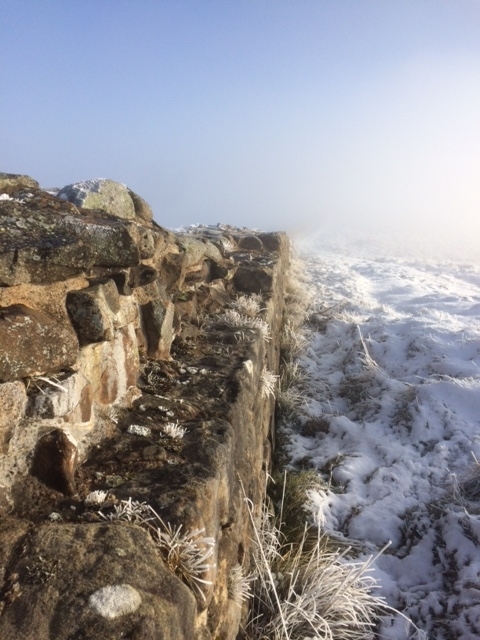 In 1981, George R. R. Martin stood by Hadrian’s Wall, taking inspiration from the landscape and the history, subsequently creating the fictional “Game of Thrones” – and it is easy to see how this stunning winter landscape can capture the imagination. 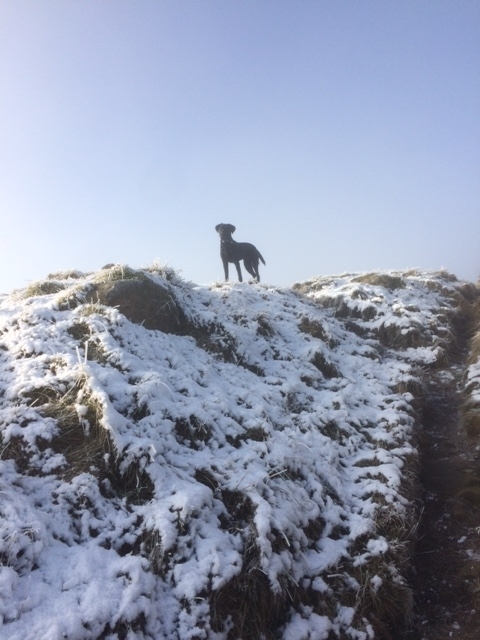 Bart is definitely enjoying the frost and snow underfoot! 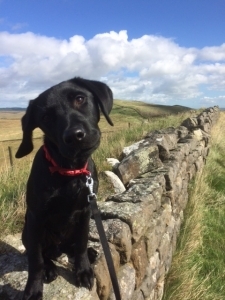 Bart enjoyed his first walk on Hadrian’s Wall – following in Archie’s footsteps on one of his (and our) favourite circular trails. 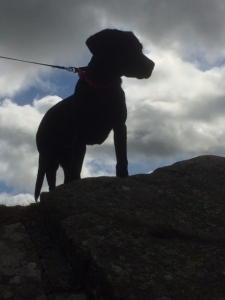 Now at 5 months old, he had his first experience of this rugged and beautiful landscape, with many more to come. 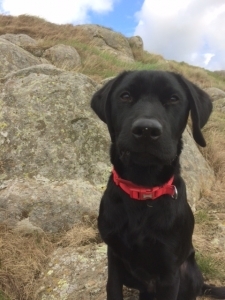 He did well and managed a good 2 hour walk, stopping half way for a snack (and a good bite of my pastrami and cheese sandwich) to keep up the energy levels! Now, with the Layside breakfasts delivered to our guests, we may take a return journey but head east this time. 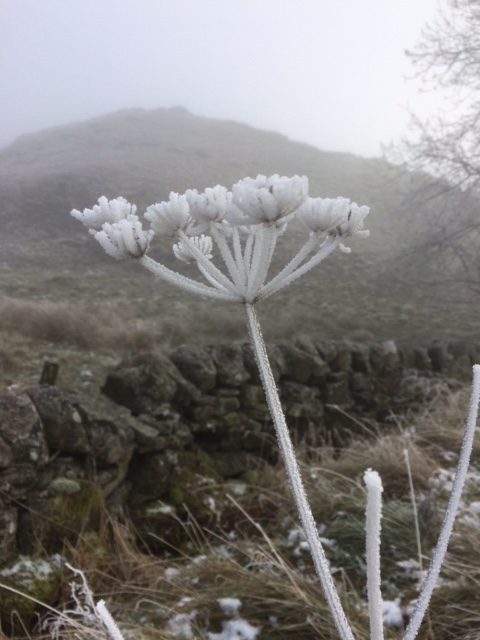 Sycamore Gap is looking stunning this morning – following the brutal winds delivered by storm Ali, it is always a relief to see that the tree is still standing! The Sill National Landscape Discovery Centre at Once Brewed near Bardon Mill opened its doors in July last year following an extensive £14.8m construction project, and has now been shortlisted for a prestigious national award. The area’s newest major visitor attraction is in the running for one of the Royal Town Planning Institute’s (RTPI) awards for planning excellence – an award which celebrates exceptional examples of planning. 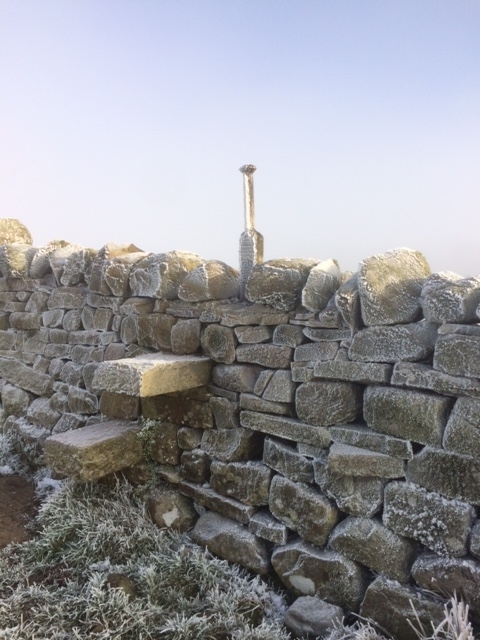 Just a short distance from Layside, The Sill is a “must visit” attraction. Whether it be to view the permanent interactive exhibition which brings our landscape to life, or simply just to enjoy the spectacular views and wildflowers from the grassland roof, it is the perfect place to begin your Northumberland adventure! 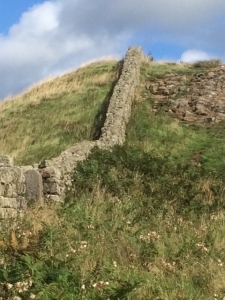 The Sill National Landscape Discovery Centre on Hadrian’s Wall, at Once Brewed near Bardon Mill. 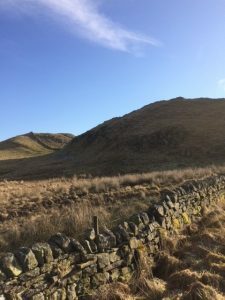 Steel Rigg car park is a short distance from Layside, and a great place to start and finish a circular walk. 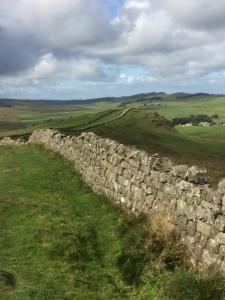 Whereas most choose to head east following Hadrian’s Wall towards Sycamore Gap and Housesteads, this morning we chose to head west. Following the road from the car park, walking west takes you past Melkridge Common with Winshields Crags and Hadrian’s Wall to your left. The paved surface of this little-used road makes this part of the walk easy going and relatively flat with wide verges for well behaved dogs to roam off the lead. 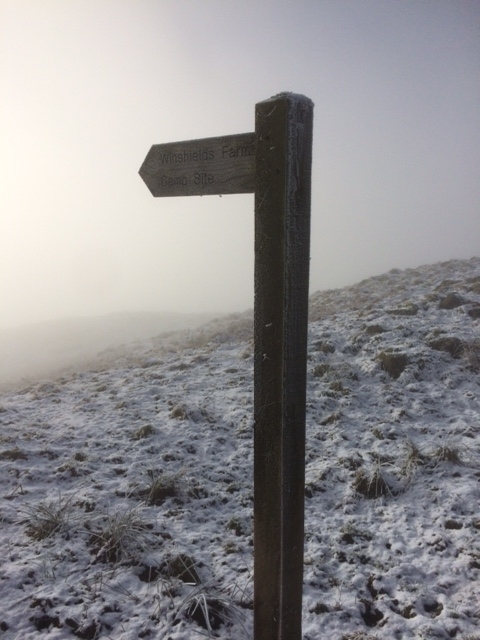 On reaching the T junction, turn left, and after a short distance the road meets the Pennine Way. 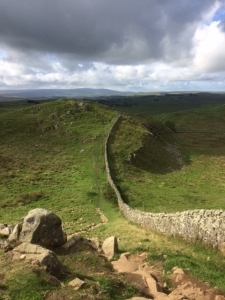 Turning left will take you back towards Steel Rigg following the Roman wall, and although this part of the walk is moderate with the odd strenuous (but short) climb, you are rewarded with spectacular 360 degree views of Hadrian’s Wall Country and beyond. We allow 1.5-2 hours for this circular walk, which gives us plenty of time to stop and enjoy the dramatic and picturesque landscape! Voted England’s Tree of the Year in December 2016, the Sycamore Gap tree is now believed to be one of the most photographed trees in the country. At Layside, we are lucky enough to be able to see this tree from the door and watch how the scenery around it changes with the seasons. Hobby photographer Paul Stainthorpe has recorded this incredible landscape and the Sycamore Gap tree as the seasons have changed in a year long project, and has managed to capture all the changing moods of this stunning landmark. 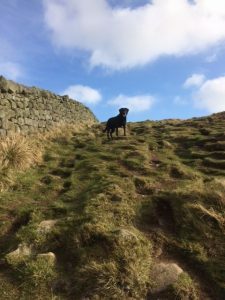 Coco Charity team up with North East Guides for a Walk the Wall challenge taking place on Sunday 29th April. To take part in any of the three challenges, visit http://www.coco.org.uk or contact jess@coco.org.uk. There are three challenges available, differing in length so you can pick a distance to suit you, and all start and finish points are easily accessible from Layside should you wish to relax with us before or after the event! 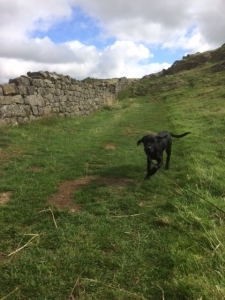 Challenge 1: Walltown Quarry to Chollerford – the full 17.5 miles. 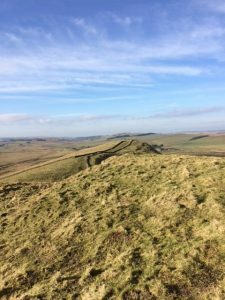 Challenge 2: Walltown Quarry to Housesteads roman Fort – approx 8.5-9 miles. 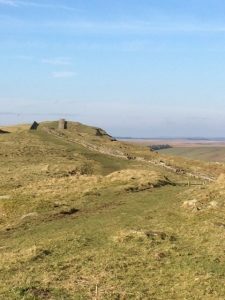 Challenge 3: steel Rigg to Housesteads Roman Fort – 4 miles. 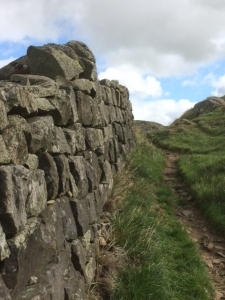 Hadrian’s Wall is set to receive a cash boost of £10,000 to reflect its economic, cultural and social importance. 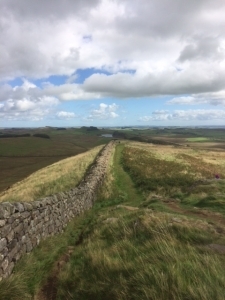 Northumberland County Council co-ordinates the management of the UNESCO World Heritage Site on behalf of six other local authorities along the length of the Wall, and is keen to increase its annual contribution to help maximise the potential of Hadrian’s Wall. 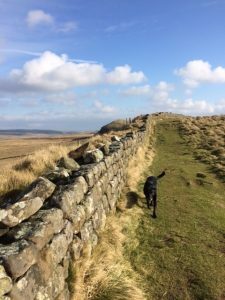 An online poll is now open to vote Northumberland National Park the UK’s “National Park of the Year” in the BBC Countryfile Magazine Awards 2018. 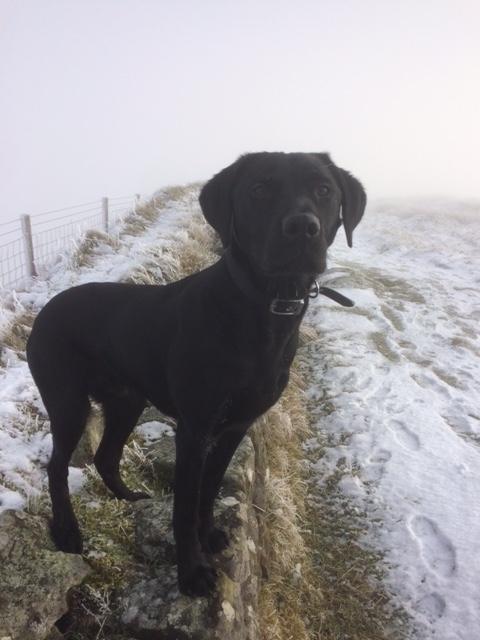 A winner back in 2016, Northumberland National Park has once again been nominated for the award by a panel of expert judges including TV presenter John Craven. Voting runs until March 5th. Visit the following link to have your say! https://layside.com/wp-content/uploads/2018/02/SG2.jpg 768 1024 sophie stephenson https://layside.com/wp-content/uploads/2017/08/weblogo_black.png sophie stephenson2018-02-04 13:36:082018-02-02 15:03:00Northumberland National Park Needs Your Vote!